What a wonderful animal game Victoria Adopts a Kitten is! 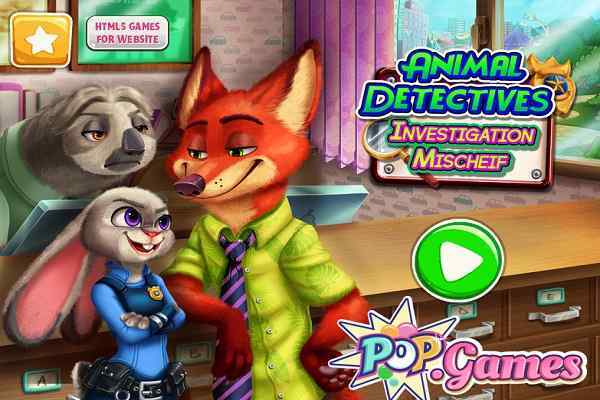 If you try this free online animal game for girls once, you are sure to try it again and again. In this awesome girls game, you will see that Victoria spotted a cute little white kitten in a tree. Since this girl is very kind-hearted, so she takes the kitten to her home. Your job in this wonderful animals game is to clean, dry and feed her properly. Once you are done, also choose a perfect outfit for her with the help of Victoria. Play this awesome pet game and have fun! Playing the role of a cat caretaker will definitely allow you to try something unique and interesting. Adopt the lovely cat from the shelter and give her a proper washing to make her look neat and clean. Complete all the tasks involved in this cool html5 game with the help of the mouse. Check out all the indications and instructions that flash on the screen time to time to complete the goal of the game. Give it a shower and also use the sponge to wash the kitty. Once you are done, leave her fur dry for a few minutes. 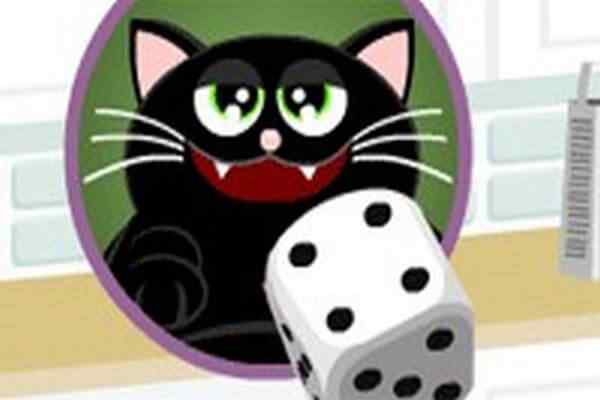 You are sure to play Victoria Adopts a Kitten game again and again especially if you are an animal lover. After giving her a proper washing, also take care of her feeding. 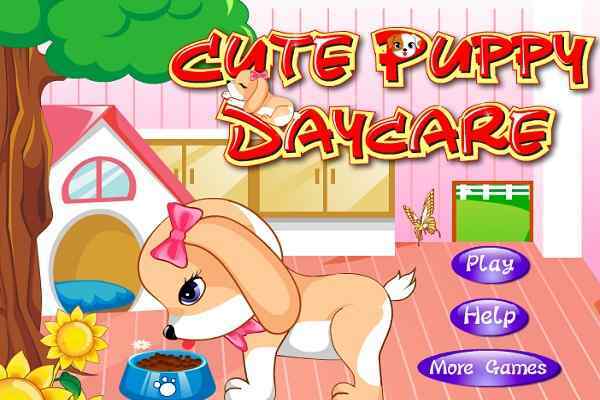 In this cute animal game for girls and boys, you are free to name your cat and play with her for hours. Try it as many times as you want to fulfill your desire and enjoy the best dress up game in your browser. Choose from a wide range of nice outfits, shoes, and accessories for the cat to make her look amazing in the end. Play this latest girls game and have fun kids!